Everyone has their own preference for how to serve cranberries, especially at Thanksgiving. Do you choose to use the jellied cranberries from the can? Make your own cranberry sauce? Clayton’s mom makes a tart cranberry relish with oranges every year that’s easy to make in the food processor, and Sarah’s family used a recipe from her grandmother that starts days ahead of the holiday. There’s really no right or wrong way to serve cranberries! We were surprised when professional chefs told us they prefer the jellied cranberries from a can, but if we’re being honest, they are delicious! 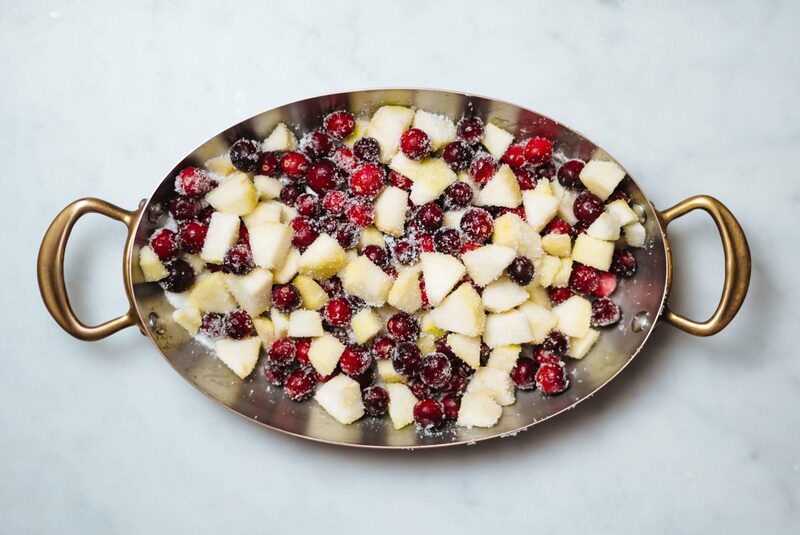 We’re sharing one of our favorite ways to make cranberries. 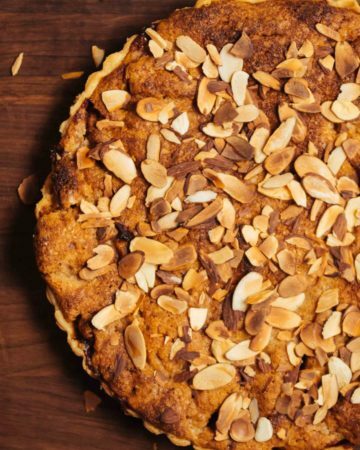 There are so many ways to use cranberries other than as a Thanksgiving side dish. You can use them all throughout the holiday season. 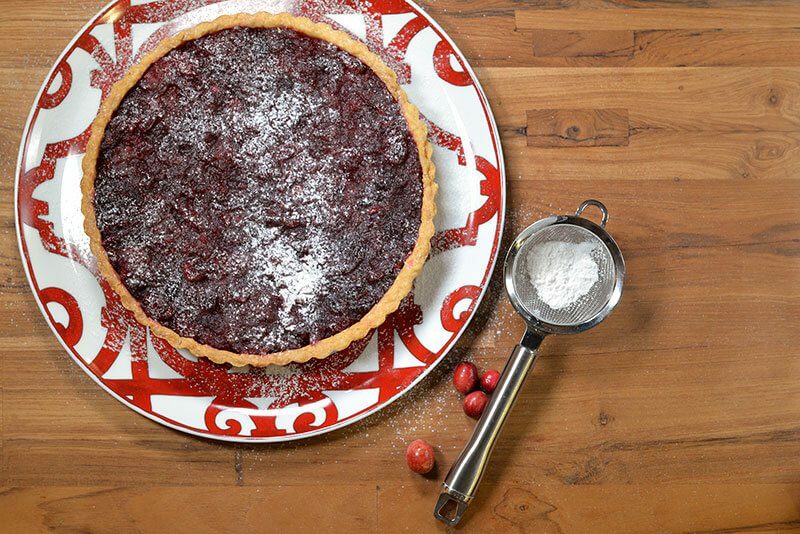 This cranberry tart would make an elegant dessert for any holiday celebration, and this cranberry and pear crisp is one of our new favorite desserts (it’s so easy). You can even make a cranberry cocktail. How do you do cranberries? Rinse the cranberries, and combine in a sauce pan with orange juice and sugar. Place over medium-low heat and bring to a simmer. Once the cranberries have popped, remove from the heat and cool.